The Ashaway Viper XT500 Super Slim weighs 88g (3.1oz) and is head heavy balanced for more power, stability and spin. 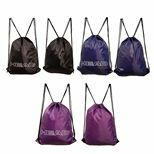 It features a square head shape and comes strung with the ZyMax 70 string ensuring excellent durability and responsiveness. The racket is constructed of Ultra Hi Modulus Graphite and incorporates the Viper Weave technology for low torque and no lateral movement even on miss hits. In addition, the 88 hole stringing pattern delivers more stability to the string bed. 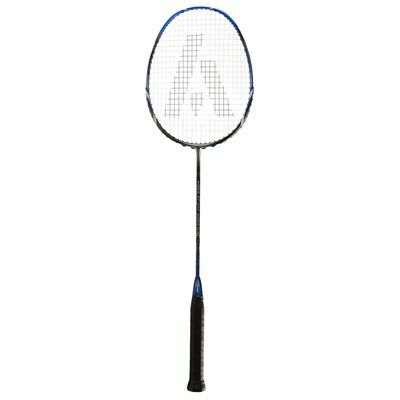 for submitting product information about Ashaway Viper XT500 Super Slim Badminton Racket We aim to answer all questions within 2-3 days. 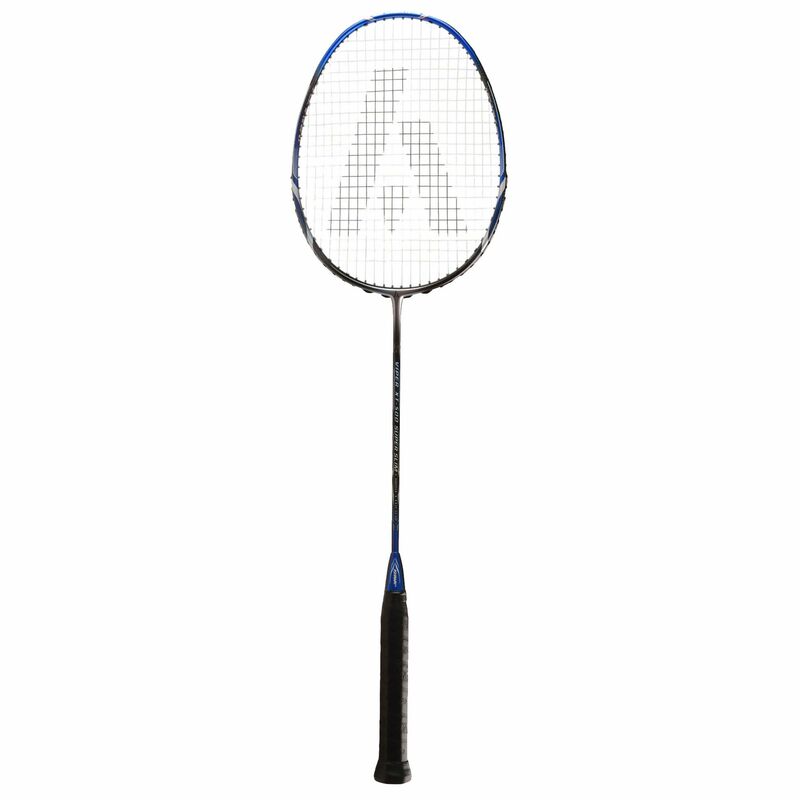 for submitting product information about Ashaway Viper XT500 Super Slim Badminton Racket. We aim to answer all questions within 2-3 days. If you provided your name and email address, we will email you as soon as the answer is published. for submitting product review about Ashaway Viper XT500 Super Slim Badminton Racket.